An international study led by University of Queensland scientists has found that only 13 per cent of the ocean can still be classified as wilderness. 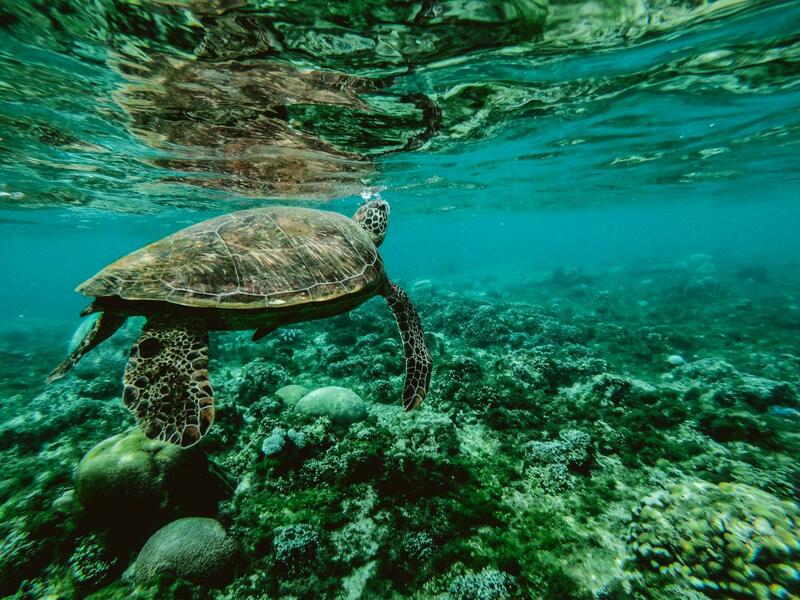 Researchers from UQ's School of Biological Sciences and international collaborators identified marine areas devoid of intense human impacts by analysing 19 stressors including commercial shipping, sediment runoff and several types of fishing. PhD candidate Kendall Jones said most of the remaining marine wilderness was unprotected, leaving it vulnerable to being lost. "Marine areas that can be considered pristine are becoming increasingly rare as fishing and shipping fleets expand their reach across almost all of the world's oceans, and sediment runoff smothers many coastal areas," Mr Jones said. "Improvements in shipping technology mean that even the most remote wilderness areas may come under threat in the future, including once ice-covered places that are now accessible because of climate change." The researchers found little wilderness remaining in coastal habitats such as coral reefs, because of nearby human activities. Most marine wilderness was located in the Arctic and Antarctic or around remote Pacific island nations such as French Polynesia. UQ's Professor James Watson, Director of Science at the Wildlife Conservation Society, said the findings highlight an immediate need for conservation policies to recognise and protect the unique values of marine wilderness. "Marine wilderness areas are home to unparalleled levels of life, holding massive abundances of species and high genetic diversity, giving them resilience to threats like climate change," Professor Watson said. "We know these areas are declining catastrophically, and protecting them must become a focus of multilateral environmental agreements. "If not, they will likely disappear within 50 years." Mr Jones said preserving marine wilderness also required regulating the high seas, which had proven difficult historically, as no country had jurisdiction. "Late last year the United Nations began developing a legally binding high seas conservation treaty, essentially a Paris Agreement for the ocean," he said. "This agreement would have the power to protect large areas of the high seas and might be our best shot at saving some of Earth's last remaining marine wilderness." The study was published in the journal, Current Biology (DOI: 10.1016/j.cub.2018.06.010).